Researchers at the MRC and British Heart Foundation have discovered that bacterial diversity in the human gut heavily influences hardening of the arteries (atherosclerosis), a known risk factor for cardiovascular disease. A lack of microbial biodiversity in the gut has been linked to many diseases, including obesity, diabetes and inflammatory bowel disease. Thus, the microbiome has been the subject of medical research for many years. Now, researchers from the University of Nottingham and King's College London have discovered a link between the bacteria in the gut and atherosclerosis, indicating that probiotics, medication and diet could improve cardiovascular health and reduce the risk of a heart attack. Scientists assessed medical data from 617 middle-aged female twins from the TwinsUK registry, a national registry of adult twins participating in data-based research on a voluntary basis. A gold-standard measure referred to as carotid-femoral pulse-wave velocity (PWV) was used to measure the arterial hardening. The composition of the gut bacteria of the participants was also analyzed. Arterial stiffening affects people at varying rates dependant on age, and is an established risk factor for cardiovascular disease. Inflammation was just one of the factors thought to influence arterial stiffening. We know that a substantial proportion of serious cardiovascular events like heart attacks are not explained by traditional risk factors such as obesity and smoking, particularly in younger people and in women and that arterial stiffness is related to risk in those groups. Our results reveal the first observation in humans linking the gut microbes and their products to lower arterial stiffness. It is possible that the gut bacteria can be used to detect risk of heart disease and may be altered by diet or drugs to reduce the risk." The researchers found an association between arterial health and the diversity of gut bacteria across all participants. The degree of arterial stiffness was greater in women with less diverse healthy gut bacteria, even after accounting for blood pressure and metabolic variations. 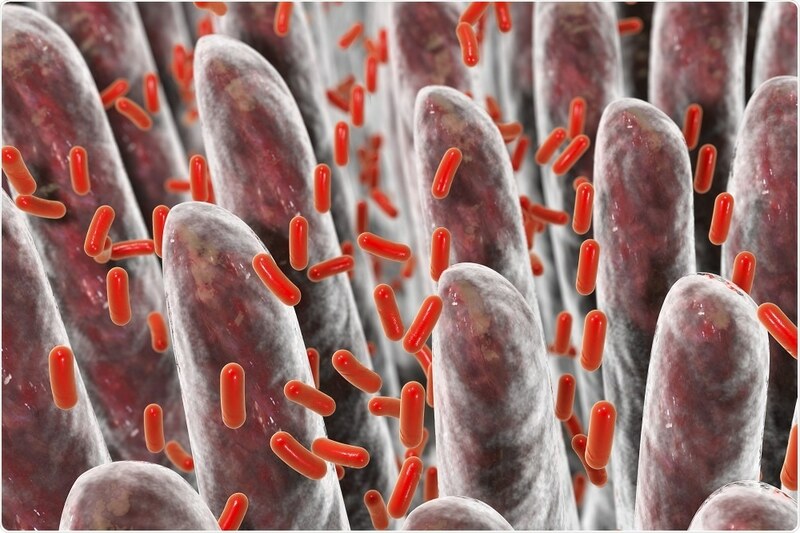 The team found specific microbes which were connected to a decreased risk of atherosclerosis. In the past, these microbes have been linked to a lower risk of obesity. There is considerable interest in finding ways to increase the diversity of gut microbes for other conditions such as obesity and diabetes. Our findings now suggest that finding dietary interventions to improve the healthy bacteria in the gut could also be used to reduce the risk of heart disease." The researchers suggest that nutrition-based therapy could be a viable prophylactic intervention for heart disease and think microbiome analysis could be an effective way of stratifying females at risk of cardiovascular disease. However, more research is required to prove this.